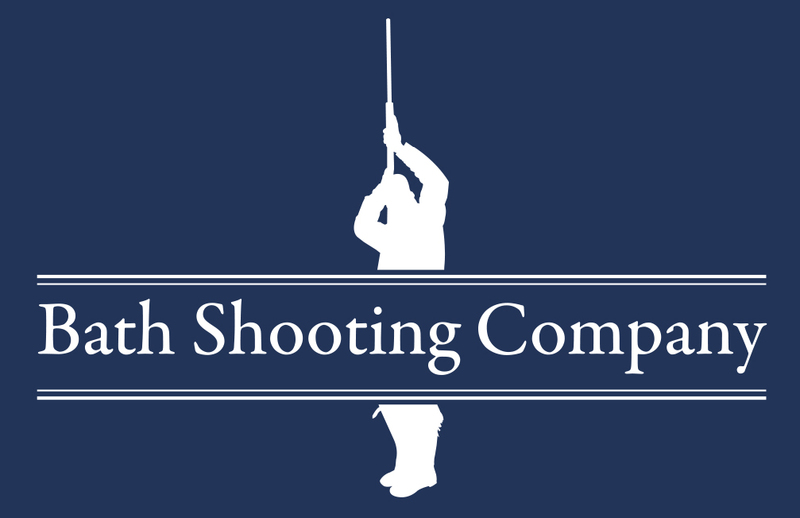 The Bath Shooting Company is an independant organiser of events involving Clay Pigeon Shooting and Combat Archery in Bath and the surrounding area. 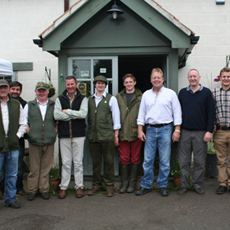 Specialising in quality Simulated Game Shooting, as well as offering Corporate Days, Tuition and Clay Pigeon Trap Hire! Our state of the art Huntsman XP Game Trailers mean that we can travel to you to set up a quality day of shooting specifically tailored to your requirements. Why not Contact Us for further information! 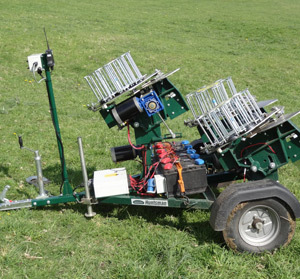 With our CLAY PIGEON TRAP HIRE we bring the shooting experience to you with a freindly and relaxed, completely mobile trap hire service. 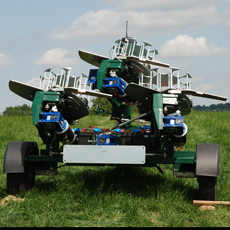 Available for hire are our top of the range Promatic Huntsman XP Simulated Game Trailers. 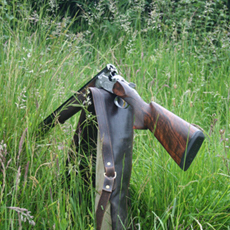 Our SIMULATED GAME SHOOTING Days are conducted in the same manner as one would expect of a traditional driven game shoot. 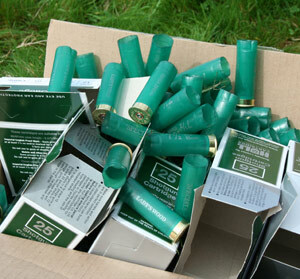 The exception being that it does not involve the shooting of live quarry, instead ‘flushes’ of clay pigeons are presented to the line of waiting guns. 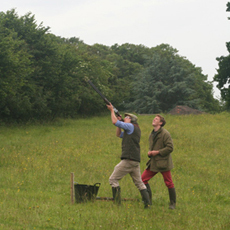 Clay pigeon shooting Bath is a very exciting activity to participate in, whether in the form of CORPORATE ENTERTAINMENT, STAG AND HEN DO’ or simply as entertainment for a private party. 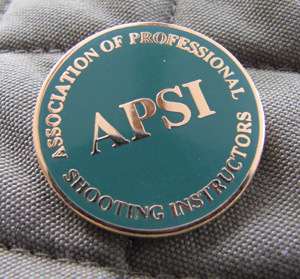 With our APSI instructor (Association of Professional Shooting Instructor) we have the skills to give you the necessary guidance needed to get to terms with the clays and start to really enjoy your clay shooting experience. 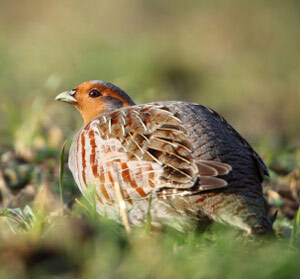 We offer private clay pigeon shooting TUITION from our APSI instructor (Association of Professional Shooting Instructors) Whether you are a complete novice or an experienced shooter looking to keep their eye in, we offer private clay pigeon shooting tuition for all levels of experience. We also offer children’s clay pigeon shooting in bath and we have a range of different shotguns to suit the age and size of the young gun.